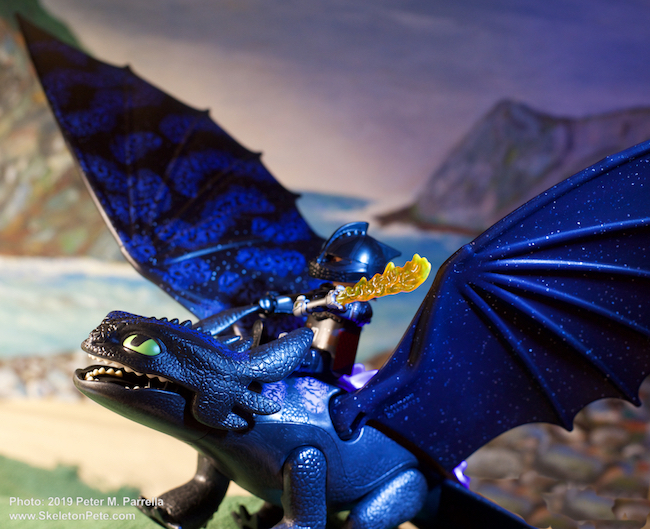 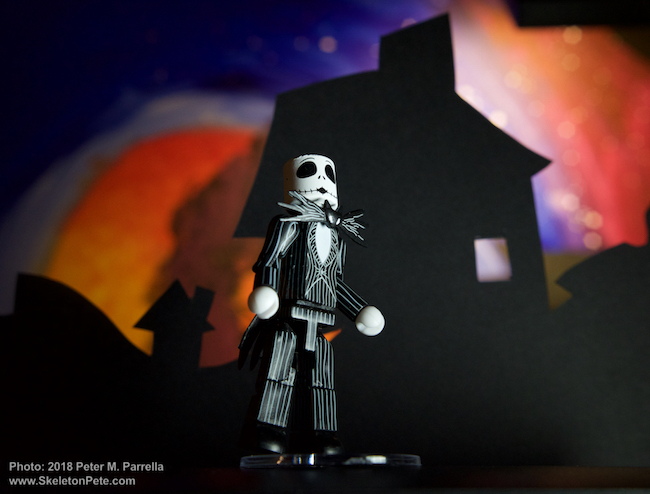 Diamond Select Toys Celebrates 25 Years of The Nightmare Before Christmas with a special Minimates Box Set. 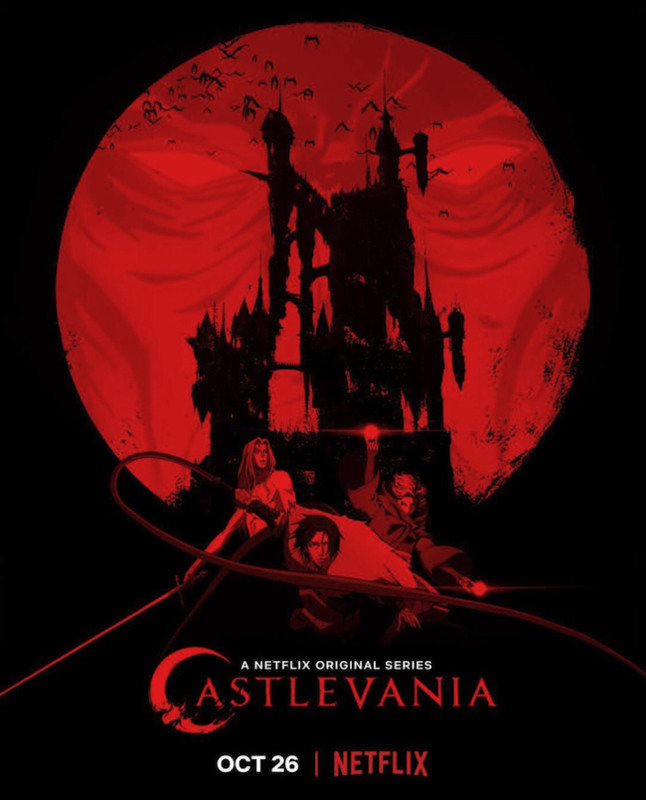 Castlevania returns to Netflix on October 26. 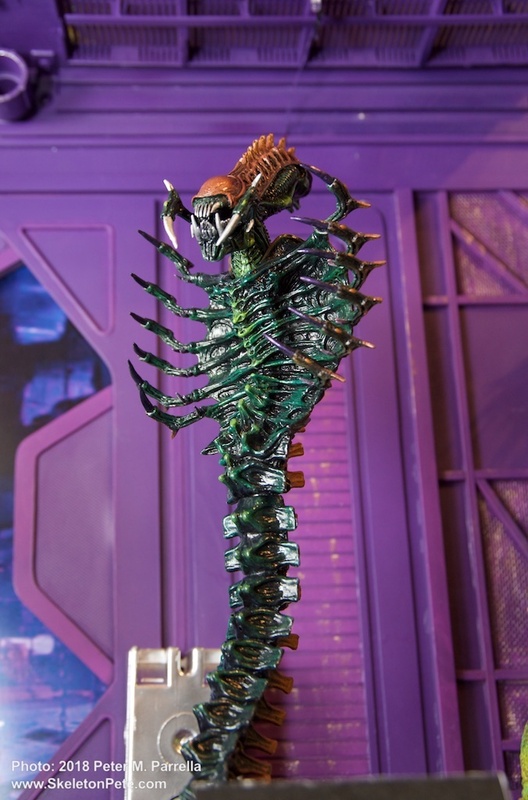 NECA’s cobra-like Snake Alien is featured in the Series 13 Assortment.